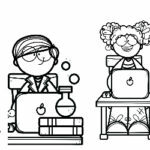 Science isn’t everyone’s favorite class. In fact, it wasn’t mine. 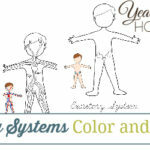 So, it is no surprise that it isn’t my favorite homeschool class to teach. One way that I’ve found to make our homeschool science class more fun is to use science experiments. 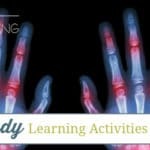 The hands-on learning opportunities that they provide make science engaging and brings to life what textbooks are trying to teach! 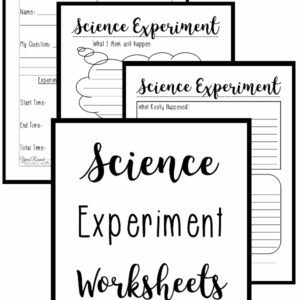 Using science experiment worksheets gives children the ability to keep track of the experiment from start to finish. 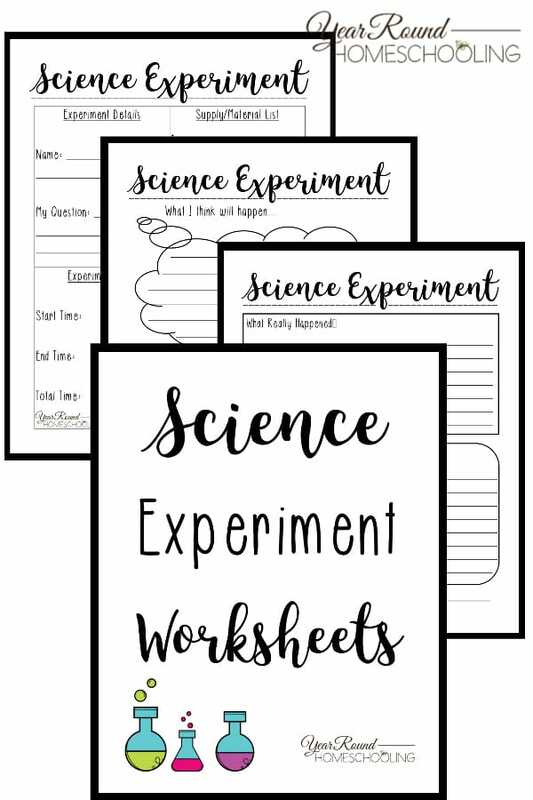 These Science Experiment Worksheets give your students the opportunity to track their question from beginning to end. They’ll list their question, the materials/supplies used, what they think will happen, observations and more! Are these a free printable? I Can’t find the link to download and print. 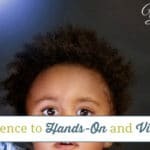 I am from British Columbia Canada and found out about your website through a Money Saving Mom email.. I went to your link in order to get the free science pages you offered, however when I put my address in, there was no allowance for a Canadian Address. I was disappointed as every other American homeschool website that I deal with accepts Canadian addresses. Would you consider changing your intake information to include Canadian addresses?